Imagine walking in the park on a sunny May day. You find a corner with lots of blooming lilac bushes and the smell is just amazing. 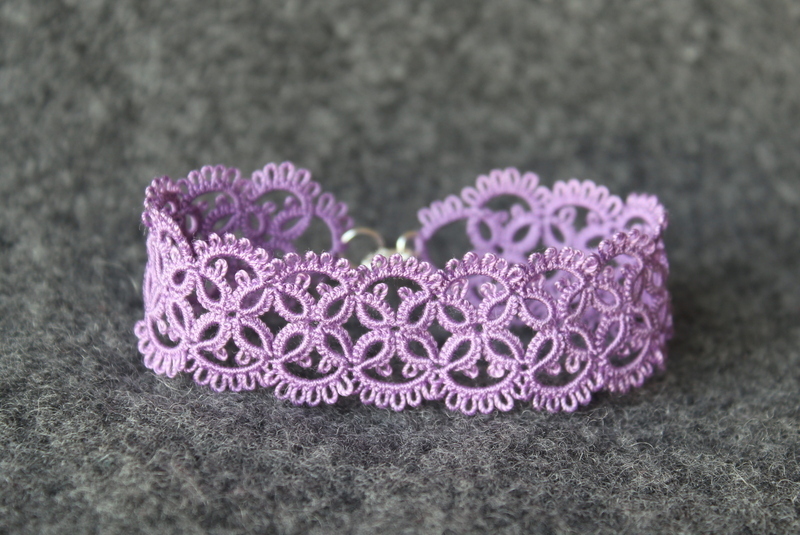 Here is a Timeless bracelet in romantic lilac color! Fine thread and delicate design. Romantic lace in lilac color.